of Ningbo International Convention and Exhibition Center. Only 8 minutes. Direct buses: No.512 and No. 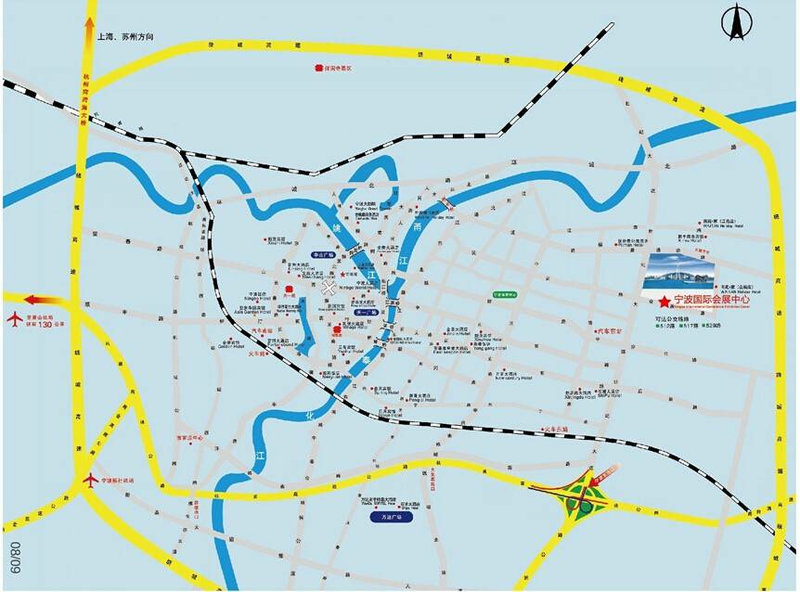 517 Road (the terminus is Ningbo International Convention and Exhibition Center).